Wine Tourism B2B Kit: Services for Professionals. 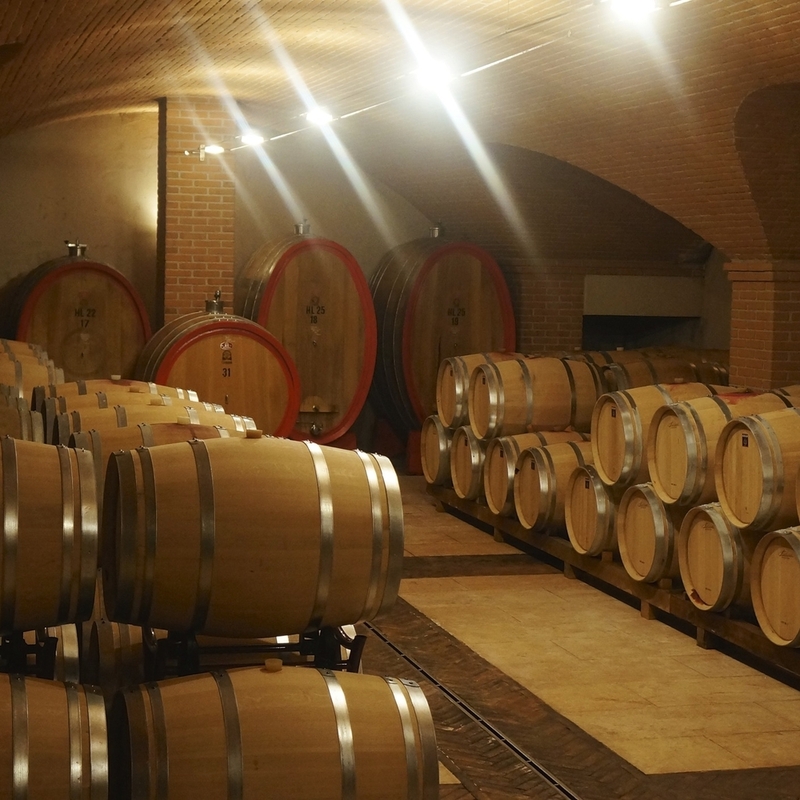 As resident pros we can help your agency to create your own tours to Valpolicella wine sights. We want to help you to access to most iconic wineries and wines in Valpolicella wine region, to catch the best artisanal winegrowers and their rare wines, to build a good knowledge of this complex and fascinating appellation. 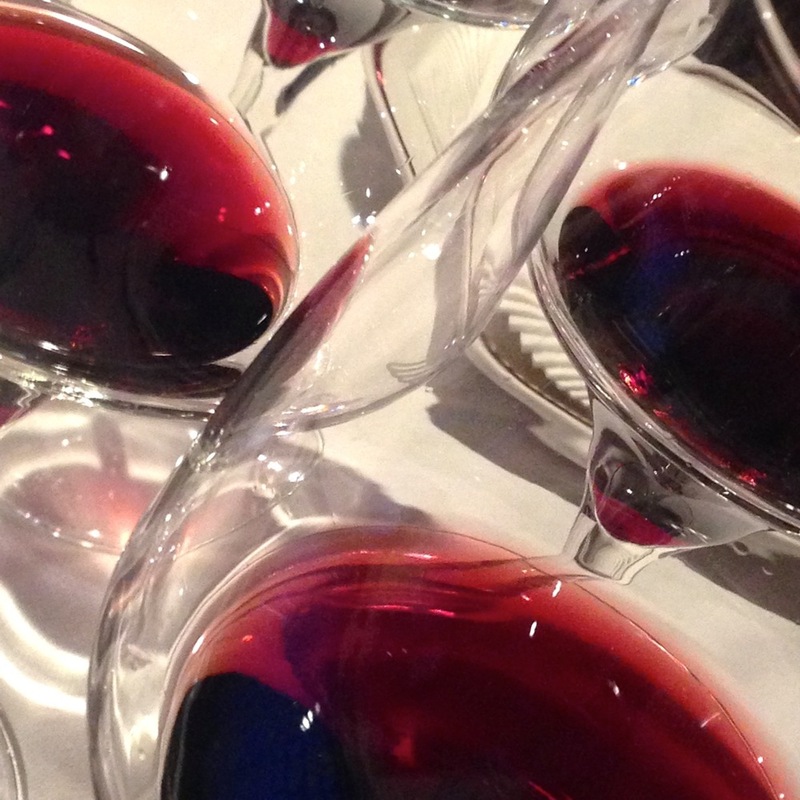 Are you a wine lover visiting Valpolicella?